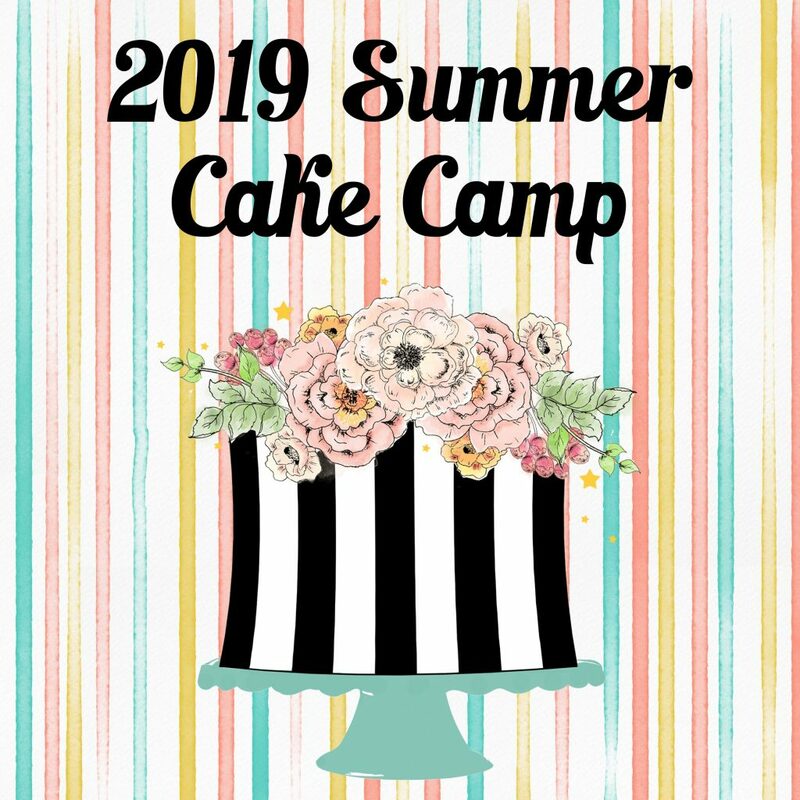 If your child likes watching Nailed It, Cupcake Wars, and Chopped Jr., they will love this camp! Campers will learn different decorating techniques and will apply those skills to a new challenge each day. Students will work with cake, cupcakes and cookies and will decorate with buttercream, chocolate, fondant and other edibles. 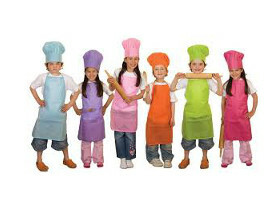 Additionally, students will create baking related crafts and enjoy a snack each day. Space is limited; Register online using the link below.